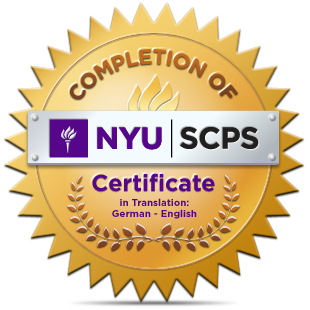 I am a professional translator of the language pairs English-German & German-English, holding a Certificate in Translation from New York University SCPS. 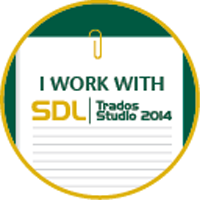 I am also a language consultant and offer proofreading services. 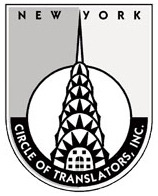 I specialize in the following areas: technical, commercial, marketing, legal translations, patent translations. I also produce certified translations of academic records and personal documents. 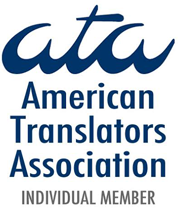 "Making the world a better place, one translation at a time."